Found your dream home? Excited to have a potentially new roof over your head? First, you’ll have to make sure your roof is in good condition! Moving into your brand new home is exciting, we know. However, that emotional high can quickly wear off once you find that the roof has a leak in it! 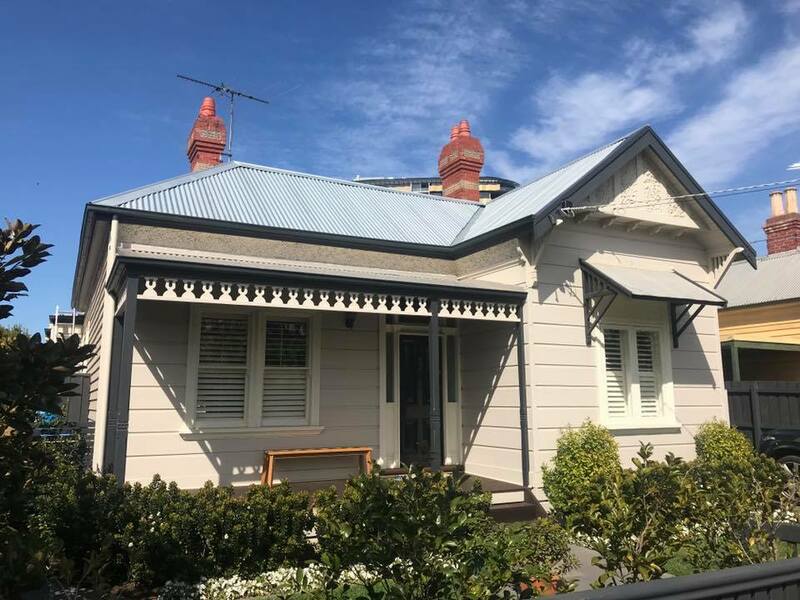 Even with house prices in Melbourne finally coming down, many are still rushing in without checking the basic functionality of their dream house. Missing this can lead to countless headaches and costly repairs and replacements further down the line. Since buying a home is one of the biggest decisions you’ll ever make, it’s always best to get professional help when it comes to structural and building parameters. Once such includes the all-important roof inspection! A professional and detailed eye can save you a world of pain – before roofing problems take hold. Find out more from our metal roofing experts. In particular, it’s important that you also get the roof looked at to avoid any costly repairs and replacements. Gutters and roof plumbing like drains spouts serve a critical (and often overlooked) role in protecting your home from water damage. Without effective gutters in place, water builds up and drains in a less-than-ideal manner. As a result, your home can potentially suffer from structural damage. Ensuring your roof plumbing is up-to-scratch goes much deeper than just checking your gutters for leaves. It also involves inspecting downpipes, mountings, leaks and general wear – each of which aren’t immediately apparent. Did… did something just land on your head? That feeling of paranoia as you look up and wonder which part of the ceiling’s going to leak this time is something we’ve all experienced at one point or another. Luckily, our roofing experts know what to look for! During your roofing inspection, we inspect your roof with a fine tooth comb. We identify potential cracks or leaks in your roofing (no matter its material) and investigate your ceiling cavity for potential damage. 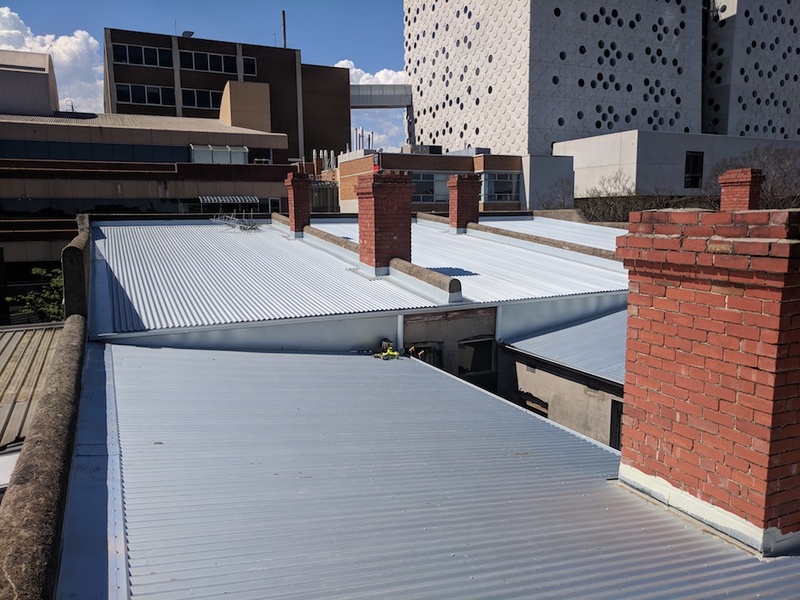 Luckily for you, metal roofing is much less prone to mould growth and mildew – that’s because they have nowhere to take hold! 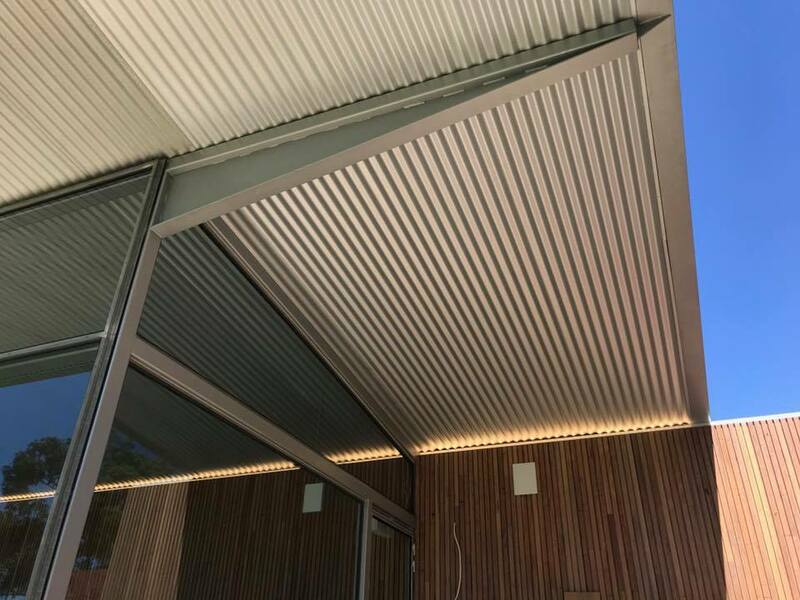 A metal roof presents far fewer nooks and crannies than a tiled or shingled roof. During an inspection, we investigate any stagnant water that might cause the roofs to rot and be a breeding ground for mould and mildew. Is DIY a wise option? Some homeowners might look at the cost of inspections and decide to save their own time and money by performing their own metal roof inspection. However, doing so may lead to unreliable inspection results. After all, you don’t work with metal roofs everyday – many potential roofing problems can slip under the radar completely unnoticed. Not to mention, it’s plain dangerous too. For your own safety, talk to a professional metal roof inspector. Don’t take the risk of walking on your roof, using a ladder or checking on the different parts of your roof yourself – it’s just not worth it. Making sure everything’s up-to-snuff is one of the most important parts of buying a new house. As part of that, you’ll want to include an onsite inspection with an expert roofing teamlike Watermaster Roofing in your plans. With more than 20 years experience in the industry, you can trust the Watermaster team to give your roof the service and attention it needs. Our fully-licensed tradesmen are equipped with all of the necessary skills to deal with your roofing needs, including metal roof repairs and replacement if we uncover any problems. Contact Watermaster Roofing today on 1300 576 075 or book an onsite inspection for your new house!